Alissa York, David Bergen and Jordan Scott were also among the recipients. Seven prizes, recognising a wide range of categories and totalling more than $260,000, were given out. B.C. 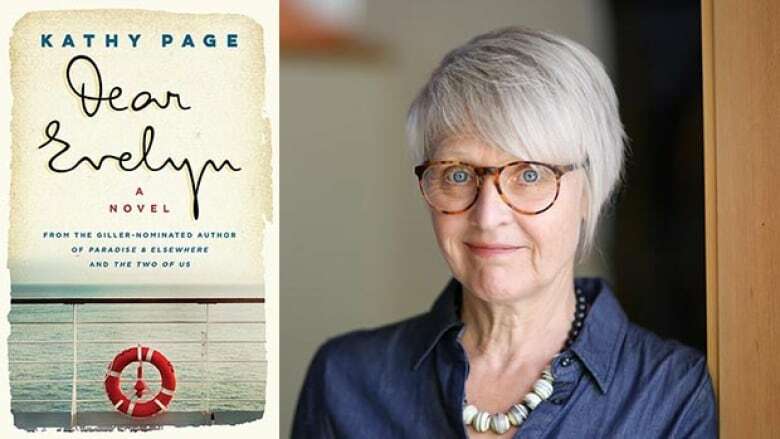 author ​Kathy Page has won the $50,000 Rogers Writers' Trust Fiction Prize for her novel Dear Evelyn, "a timeless page-turning masterpiece," according to the jury, that tells the story of an English couple's tumultuous 70-year-long marriage. Page's novel won over Rawi Hage's Beirut Hellfire Society, Esi Edugyan's Washington Black, Jen Neale's Land Mammals and Sea Creatures and Craig Davidson's The Saturday Night Ghost Club. The win was announced at the Writers' Trust of Canada's annual awards ceremony in Toronto, where over $260,000 worth of prizes were given out to Canadian writers. 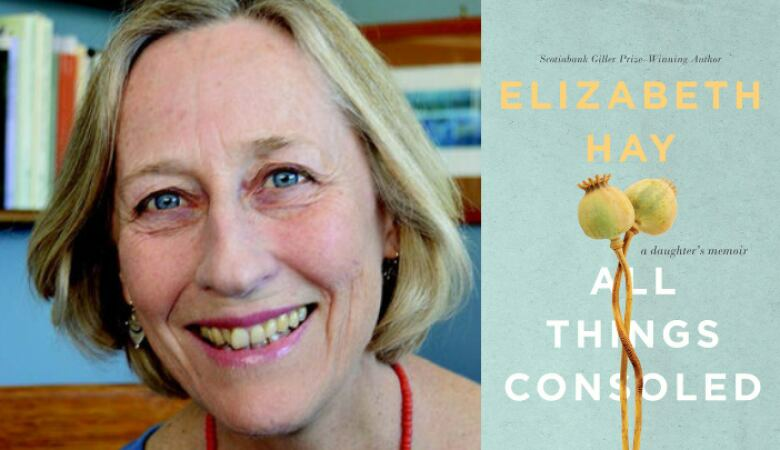 Elizabeth Hay was another of the evening's big winners, taking home the $60,000 Hilary Weston Writers' Trust Prize for Nonfiction for All Things Consoled. The memoir describes Hay's experiences caring for her aging parents. The jury called it a "loving, exacting memoir" that offers readers "a masterclass in observation." The other finalists were Terese Marie Mailhot for her memoir Heart Berries, Will Aitken for Antigone Undone, Judi Rever for In Praise of Blood and Lindsay Wong for The Woo-Woo. 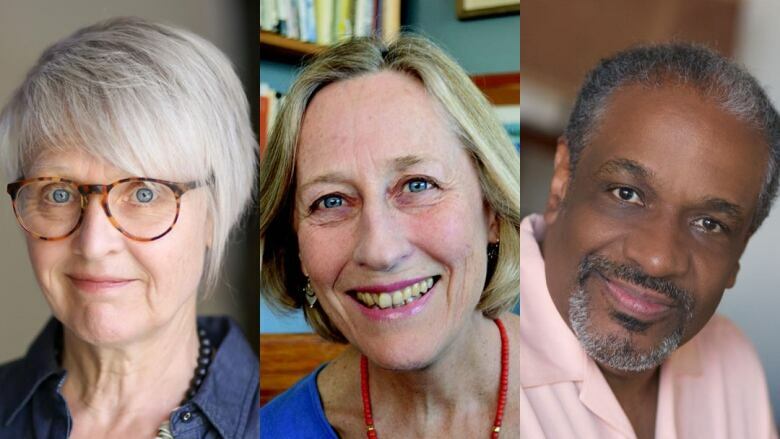 Four additional writers each received $25,000 prizes honouring their body of work. 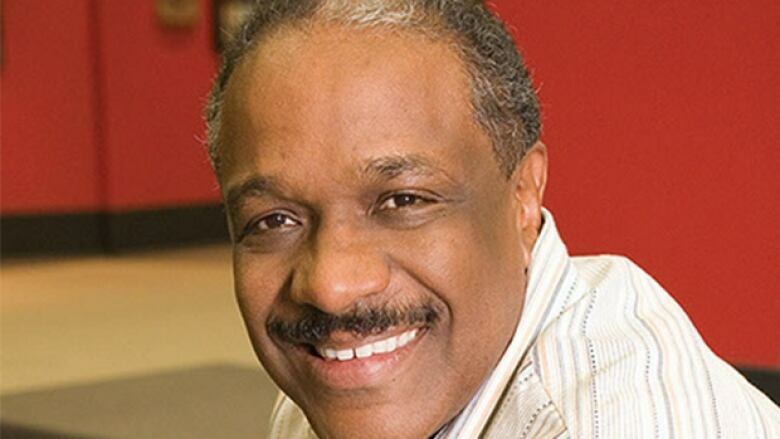 Christopher Paul Curtis won the Vicky Metcalf Award for Literature for Young People, which is awarded annually to children's book author their body of work. David Bergen was recognized with the Matt Cohen Award, which is given to a writer who has dedicated their entire professional career to writing, in celebration of their entire body of work. Alissa York received the Writers' Trust Engel/Findley Award, which recognizes a mid-career writer for both their body of work so far and the expectation of future work. 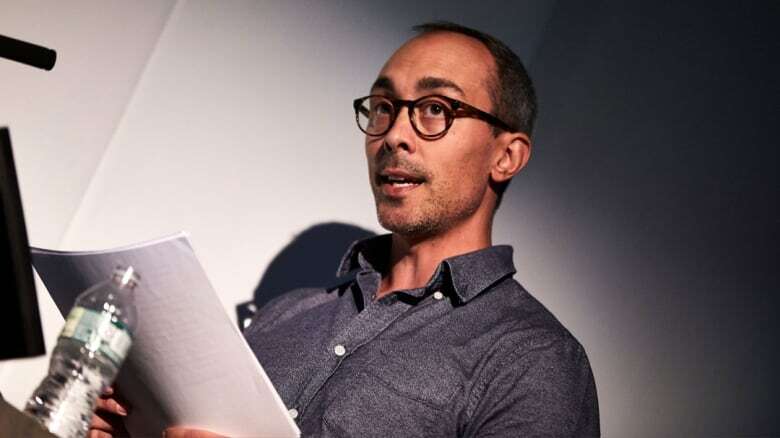 Jordan Scott was awarded the Latner Writers' Trust Poetry Prize, which is given annually to a mid-career poet who has "mastered the art of poetry." 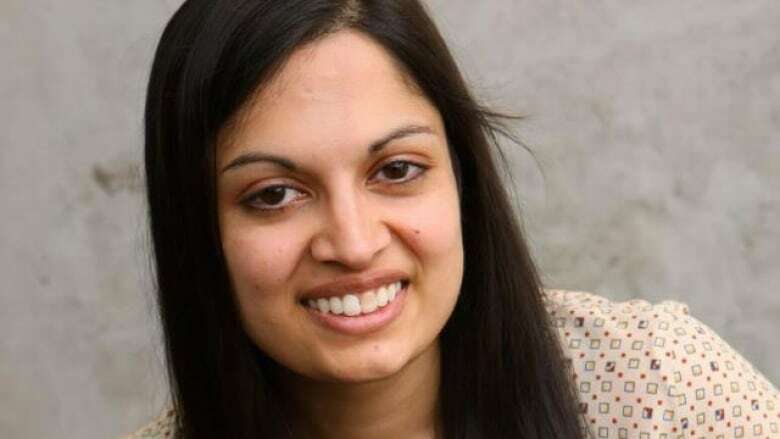 Finally, Shashi Bhat won the $10,000 Writers' Trust/McClelland & Stewart Journey Prize for her short story Mute. Keep reading to learn more about each winner. Dear Evelyn tells the story of a wartime romance in England that leads to a long and troubled marriage. The novel was inspired by letters the author's father sent to his wife while serving in the Second World War. "What initially begins as a familiar wartime love story morphs into a startling tale of time's impact on love and family, as well as one's complex search for personal meaning and truth. By integrating themes that are universally understood by readers and skillfully crafting endearing characters that surprise and delight, Page has created a poignant literary work of art," said the jury, comprised of Ann Y.K. Choi, Mireille Silcoff and Robert Wiersema, in a press release. All Things Consoled documents the decline of Elizabeth Hay's formidable parents — her mother Jean, a financially prudent painter and her father Gordon, a schoolteacher with an short fuse. As the Hays age and their eldest daughter takes on the role of primary caregiver, old resentments rise to the surface, eventually giving way to greater understanding. "Elizabeth Hay's prose elevates this ordinary rite of passage — the death of one's parents — to something rare and poetic. All Things Consoled becomes, itself, a consolation for anyone despairing at the loose ends that parents leave behind," said the jury, comprised of Michael Harris, Donna Bailey Nurse and Joel Yanofsky, in a press release. Christopher Paul Curtis is an American-Canadian writer, whose previous honours include the Newbery Medal, Coretta Scott King Award and TD Canadian Children's Literature Award. His latest book, The Journey of Little Charlie, was a finalist for a Governor General's Literary Award and is currently on the shortlist for the National Book Award in the U.S.
"Working against the sense of resolution that seems so obligatory in a lot of writing for children, his novels refuse easy redemptive arcs — bearing witness, instead, to the emotional and behavioural afterlife of love, tragedy and violence," said the jury, comprised of Deirdre Baker, Glen Huser and Kyo Maclear, in a press release. David Bergen is a novelist from Winnipeg, Man. In 2005, his novel The Time in Between won the Scotiabank Giller Prize. 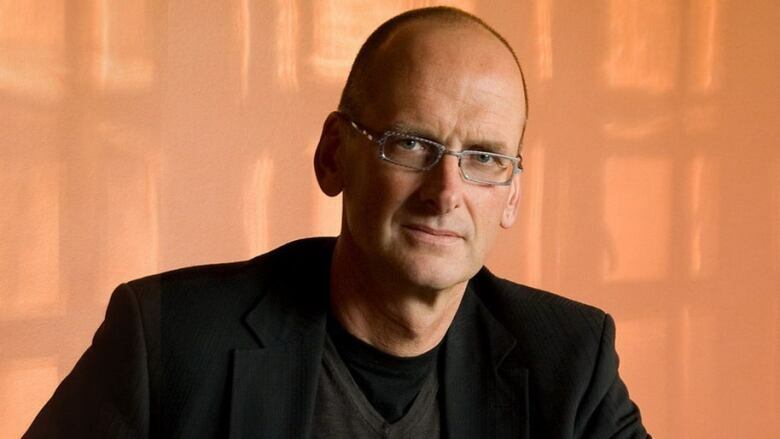 He was subsequently shortlisted for the Giller Prize for The Matter with Morris in 2010. His novel The Age of Hope was defended by Ron MacLean on Canada Reads in 2013. "In novel after novel, David Bergen has explored some of the most important issues of his time, from such internal questions as what duties children owe their parents — to the eternal ones, such as what does a society owe its citizens," the jury, comprised of Patsy Aldana, Graeme Gibson, Wayne Grady and Don Oravec said in a press release. Alissa York is a writer based in Toronto, Ont. Her work includes the novels Effigy, which was a finalist for the Scotiabank Giller Prize in 2007, Mercy, Fauna and, most recently, The Naturalist. "From the bogs of Manitoba to the rivers of the Amazon rainforest, from the wilderness of Utah to the ravines of Toronto, York's characters live lives entwined with natural wonders that are as complex, varied, dark and beautiful as human experience itself," said the jury, comprised of Devon Code, Billie Livingston and Tessa McWatt, in a press release. Jordan Scott is a poet from Comox Valley, B.C. His books include Silt, Blert and Night & Ox. His work has been translated into Slovenian, French and Portuguese. Scott is the consulting editor at The Elephants, a Canadian indie press. "Jordan Scott savours and vies not solely with the materiality of language, but languages' subjective materiality. For Scott, each context and uttering body manifests an original materiality: the precision of nature, anatomy, the names of friends, the contours of British Columbia or Poland, the daily ritualized cycles of parenthood and the cosmos," said the jury, comprised of Wayde Compton, Sylvia Legris and Moez Surani, in a press release. Mute, a short story by Shashi Bhat, has won the Writers' Trust/McClelland & Stewart Journey Prize. The $10,000 prize goes to the best work of short fiction by an emerging writer published in a Canadian literary magazine. Bhat is also the author of the novel The Family Took Shape. "In Shashi Bhat's Mute, rooms open into other rooms, and each one is furnished with an inventory of meticulous detail, right down to the roaches scuttling across the floor and the narrator who puts on heels to rise above them. It is a story about fear and loneliness, failed connections and existential questions, as well as a darkly funny take on academia, literary snobbery and popular culture. This is a story where sentences sparkle, each one laying down the path toward a perfect and most unsettling conclusion," said the jury, comprised of Sharon Bala, Kerry Clare and Zoey Leigh Peterson, in a press release.